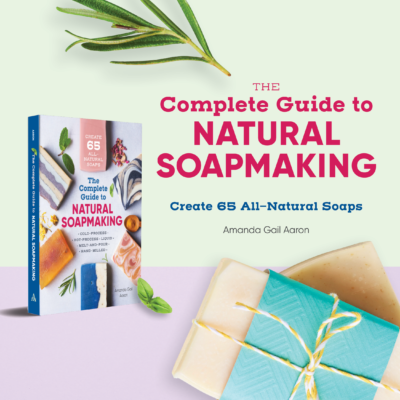 I finished my newest soapmaking book and wanted to share a bit about it! I’m extremely pleased with it and LOVE the way it turned out. It will be released on March 26, but Amazon is taking pre-orders now! 🙂 Grab your copy here. There will also be a Kindle version available. This is my first book that I actually worked with a publisher on; I usually self-publish. 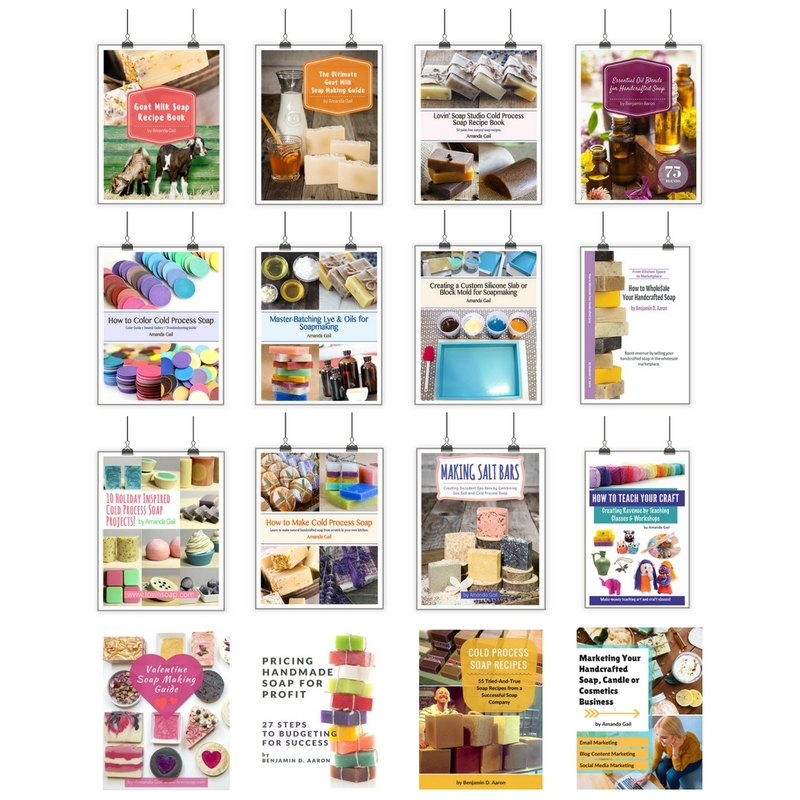 The experience working with a publisher was great! It took a bit of stress away because they had such a great editing team and design team who put the book together. I usually do all of that myself. I’m now in the marketing stages with them and they have this crazy intense marketing plan that we’re executing! I’m learning so much! 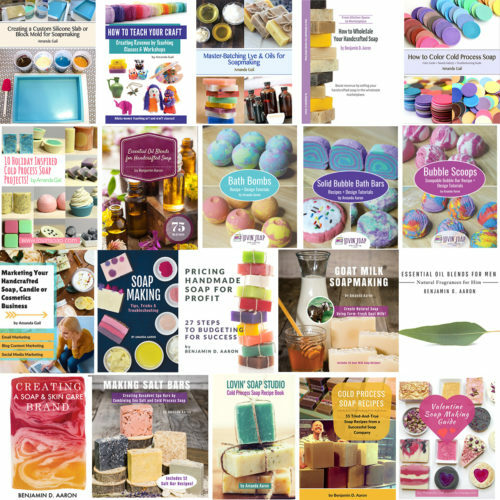 Some soaps from the book. 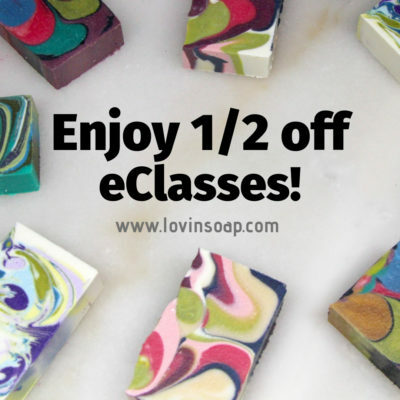 It was really nice to get the perspective of non-soapers along the way to make sure the content was perfect for someone who was absolutely new to soapmaking. This book is a beginner and advanced book. It has full-color step-by-step photographs for each of the processes, including cold-process, hot-process, melt-and-pour, hand-milled and liquid soap. I did all of the photography for the process shots as well. That was fun! 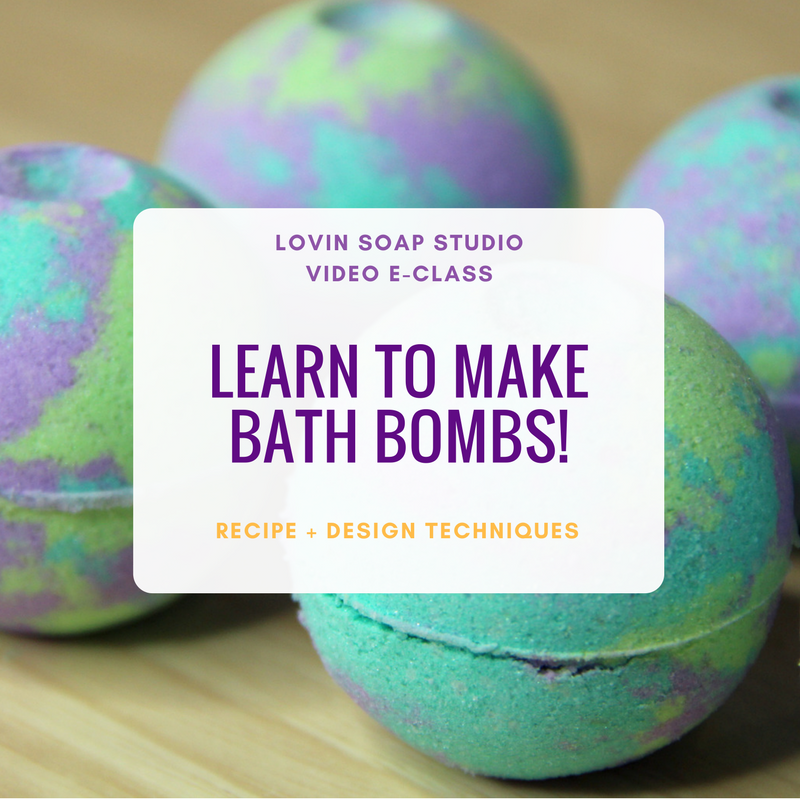 If you are already familiar with the basic processes of making soap, you’ll enjoy the design tutorials and all of the recipes. Grab your pre-order copy on Amazon! Click the image above. Essential oils for scent – No synthetic fragrance oils! (Nothing wrong with fragrance oils; I just wanted to go the essential oil route for this book.) 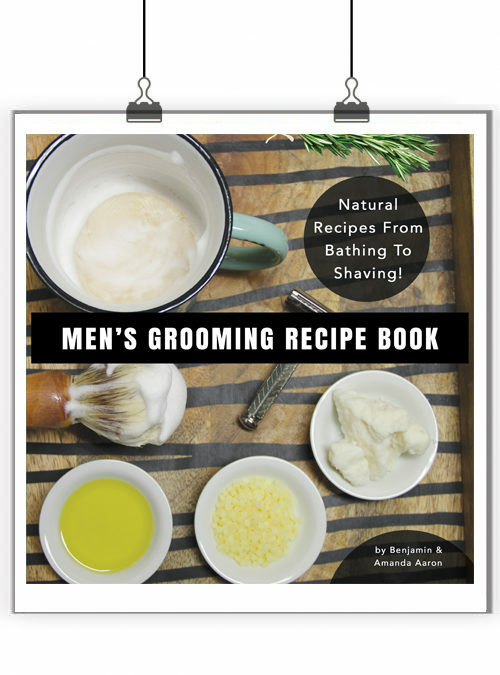 Each recipe has a blend of essential oils including oils like peppermint, orange, lemongrass, litsea, lavender, cedar wood, patchouli…etc. Most of the essential oils used are easy to find and less expensive. I don’t use exotic or expensive essential oils in the blends as I want you to have easy access and be able to afford a good supply of essential oils. Natural colorants and additives – The soaps in the book are colored using natural colorants such as spices, herbs, clays, teas and juices. I do use zinc oxide for white, but you can simply omit. 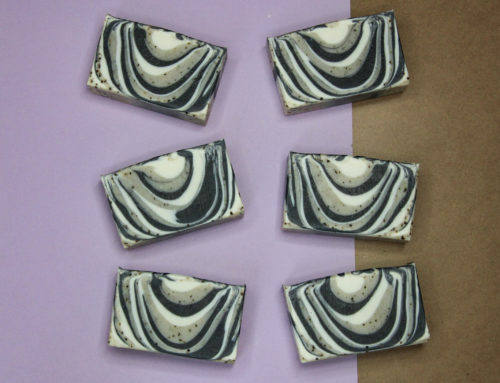 Scrubby soaps are made using seeds, luffa, herbs, coffee grounds and other naturally exfoliant materials. 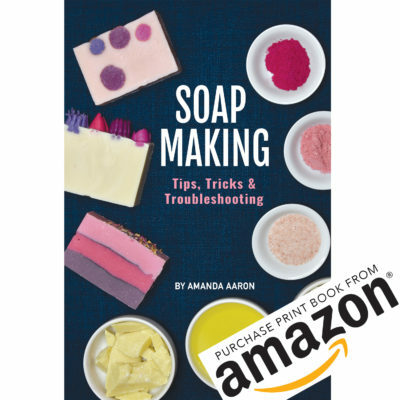 Each process (cold-process, hot-process, melt-and-pour, hand-milled and liquid soap) is thoroughly explained and each section contains basic information, step-by-step process photos, troubleshooting, tips, step-by-step designs with photos and then recipes! 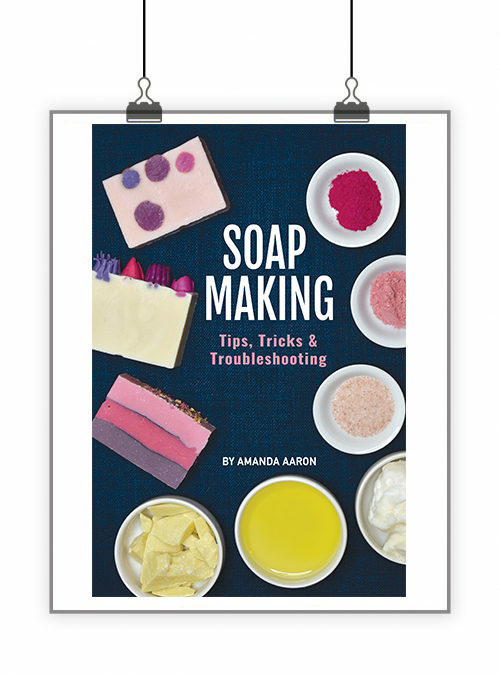 My goal for this book was to write a go-to basic soapmaking book that contained everything you need to know to get started! 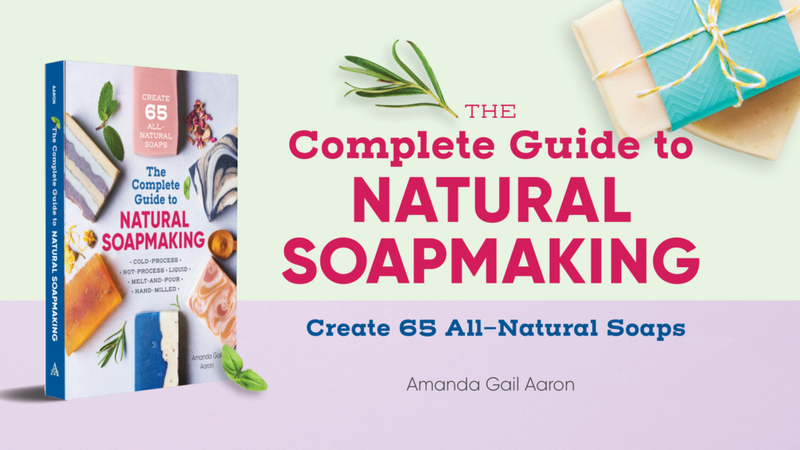 After reading it, you’ll confidently be making soap in no time. I hope you’ll grab your copy! Thanks for your support as always! I am super excited for your book too! Quick question before I order: do you include recipes that do not use palm oil? 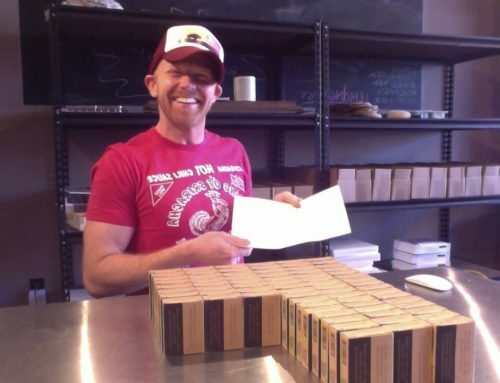 I know I can develop my own recipes, but I am still learning about cp soap making and think I may try to avoid palm oil. Thanks very much! Thank you for confirming that! I just read your posts and really appreciate your position on being palm-free and for sharing your knowledge with those of us who would also like to be palm-free. Thanks!!! I tried the blend and oh my god! It smells soo amazingly calm..